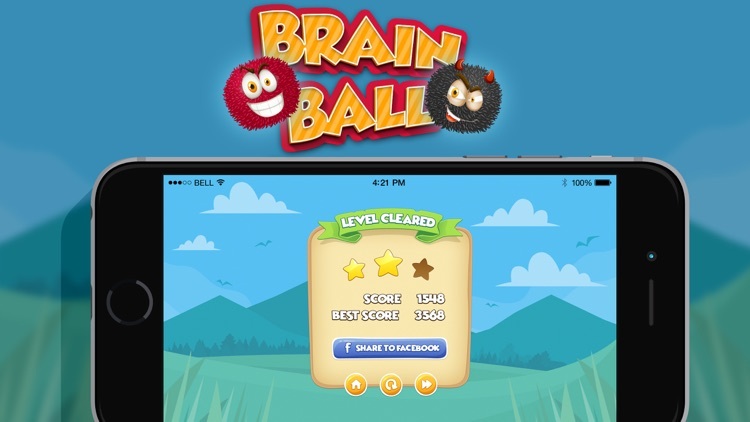 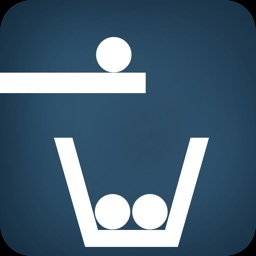 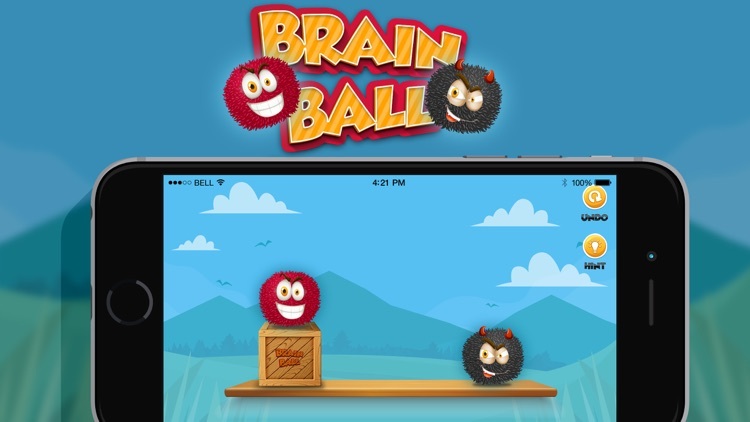 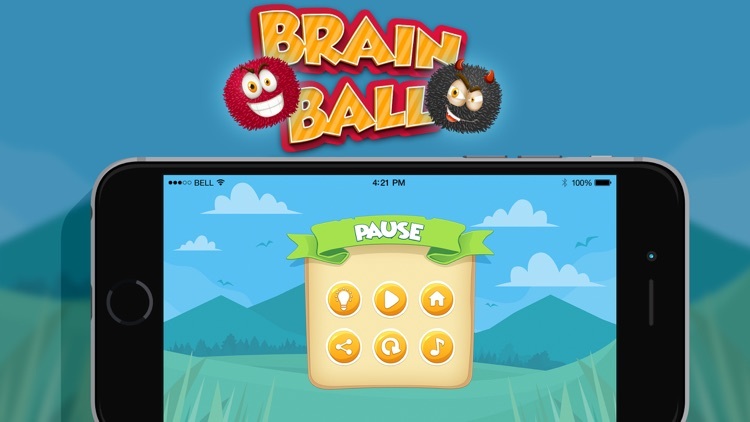 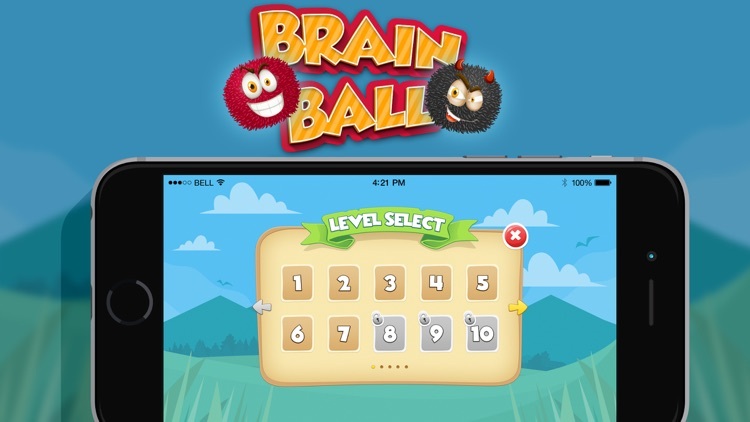 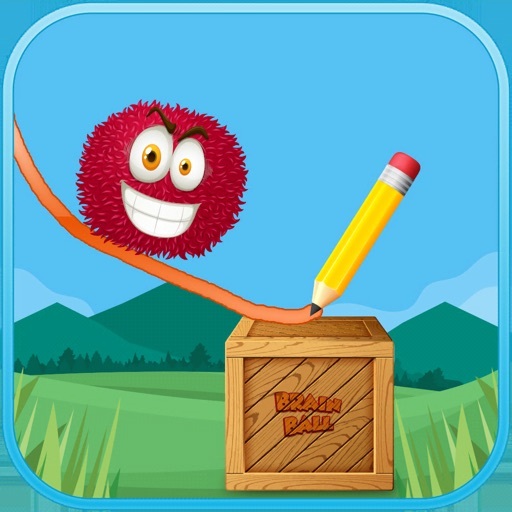 Brain Ball game is Challenging Physics puzzles for your mind. 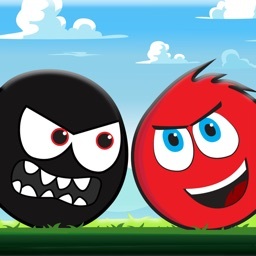 The goal of the game is simple - to move the red ball to the black Ball. 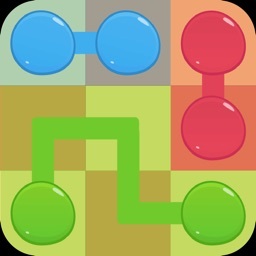 For Solving this amazing puzzles just draw lines with the help of pencil tool and move your ball. 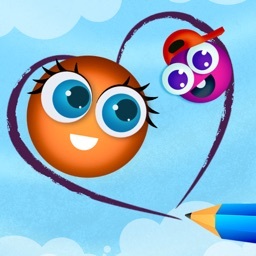 - Draw line by use crayon physics pencil.